With a strong history of sales, management, communication, and building positive client relationships, real estate was the perfect fit. Cheryl began her career selling Real Estate onsite for a new Home Builder and then became a Top Realtor selling resales as well as new construction with Keller Williams Realty. In this ever changing Real Estate market, Cheryl is constantly striving to innovate and build better ways to serve her clients. Her background and extensive experience allow her to deliver effective marketing with proven results, exceptional customer service, and assistance in making wise Real Estate investment decisions. As an invested member of the real estate community, Cheryl has obtained her real estate license in Georgia and Florida at the highest level as Associate Broker. She has been an active member of the Keller Williams Realty Agent Leadership Council (ALC), Northeast Atlanta Metro Association of Realtors (NAMAR) Lifetime Elite Realtor Society/ Million Dollar Club, and Women’s Council of Realtors (WCR). Cheryl’s designations also include a Certified Short Sale & Foreclosure Resource (SFR). Cheryl’s awards include the Phoenix Million Dollar Club- Achievement of Million Dollar Club over 10 Years, Outstanding Customer Service Awards, and SOUTHEAST REGION AGENT OF THE MONTH multiple times. 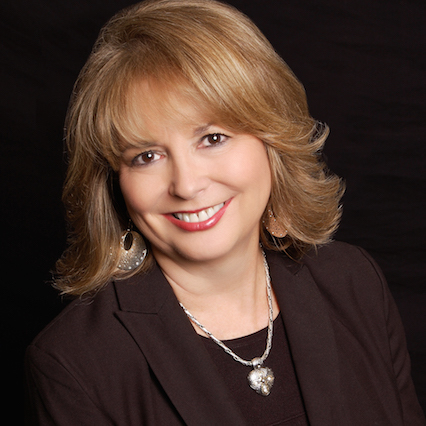 Over the last 14 years, Cheryl has become a premier Top agent in the Southeast Region specializing in North Atlanta, Georgia and the Panhandle of Florida. Celia grew up in the Real Estate Industry and obtained her first Real Estate license after college in Louisiana so she could assist her Father with his business. Throughout the years, she worked as a Marketing Director for two banks and sharpened her sales skills with Paychex. Relocating and moving to Australia and throughout the U.S., she gained a different understanding of buyers and sellers from the consumer’s point of view. Celia reignited her Real Estate career by obtaining a Georgia license and joining Keller Williams in 2005. During her tenure in Atlanta, she was Rookie of the Year for the entire Atlanta Board (NAMAR) and agent of the month over 50 times. 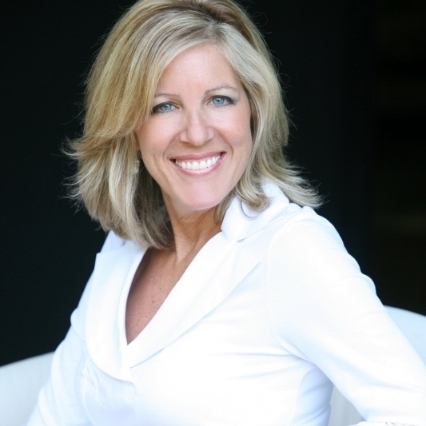 She was the #1 agent for two different Keller Williams offices and always in the top 10. As an agent, she takes pride by providing impeccable customer service while utilizing her superior negotiating skills to net the most possible for the clients. As a result, her business became 95% referral based. Celia obtained her Broker’s license in 2011 and was an active a member of the Agent Leadership Counsel for 10 years. These helped Celia become a better business leader while mentoring others to excel in their careers. In 2014, she was promoted to Team Leader and Managing Broker position. This entailed recruiting agents to Keller Williams, training, handling broker disputes and basically being the CEO of the office. In her last office, she and her team grew the office to 260 agents and was the #1 recruiter for the Southeast Region along with being in the top 5 for most profit offices. Throughout the years, she has gained extensive knowledge and experience that has allowed her to expand her business into the Emerald Coast area of Florida. As a Broker Associate she will rely heavily on these past experiences to continuing provide top -notch service to all her clients. Celia has her beloved Golden Retriever, Bennie. Bennie is a therapy dog and is trained to go to nursing homes, schools and hospitals. Celia states, “I love seeing the smiles on seniors and kids alike when Bennie is around”. In her spare time, she loves being outside at the beach, riding her bike or hanging with friends and family. 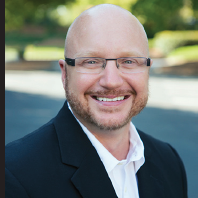 I have worked in the Mortgage Industry for over 12 years as a Broker and a Banker. I have seen every possible mortgage scenario, and feel I am in the perfect place to ensure the best loan experience for every one of our customers. I take pride in delivering the best customer service with a consultative and proactive approach to the loan process. My customers and real estate agents will be well informed of our status throughout each transaction. I have a team of two other members that include my loan officer assistant Kristin Boggs and loan processor Dana Duncan. All three of us are involved in every transaction, which allows for a quick response to all questions or concerns.